Annalakshmi is a mother of 3 without a domestic cleaner, this artists runs her own restaurant with her husband where she cooks and serve’s Customers. 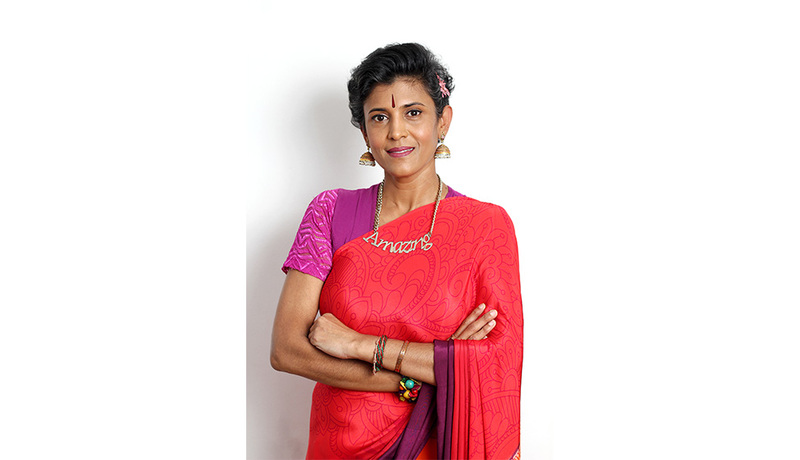 Anasia uses storytelling, singing and old contemporary English music along her alter ego “Annalakshmi” who is an Indian National that has taken refuge in South Africa to tackle family, social, economic and political issues in a comical way. She loves travelling around South Africa telling stories and giving her candid commentary. Annalakshmi's Parodies are witty, funny and hit home with all audience types. A regular favorite on the comedy circuit that frequents comedy venues such as The Play House, Sun Coast Casino, Sibaya and the Soweto Theatre and was a firm favorite at the Savanna Durban Summer Comedy Festival which took place in December 2016 this artist is definitely one to take seriously on the comedy scene.